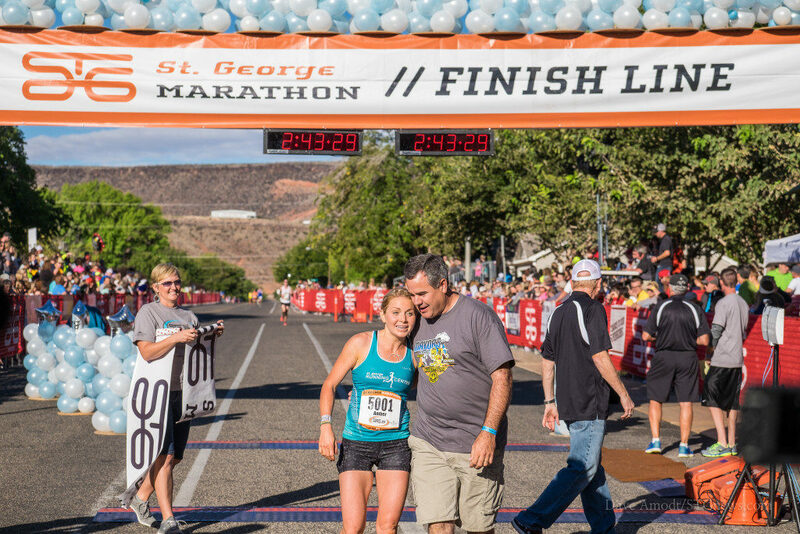 ST. GEORGE — It’s time again for the St. George Marathon, Southern Utah’s premier footrace and this year it is an event four decades running. 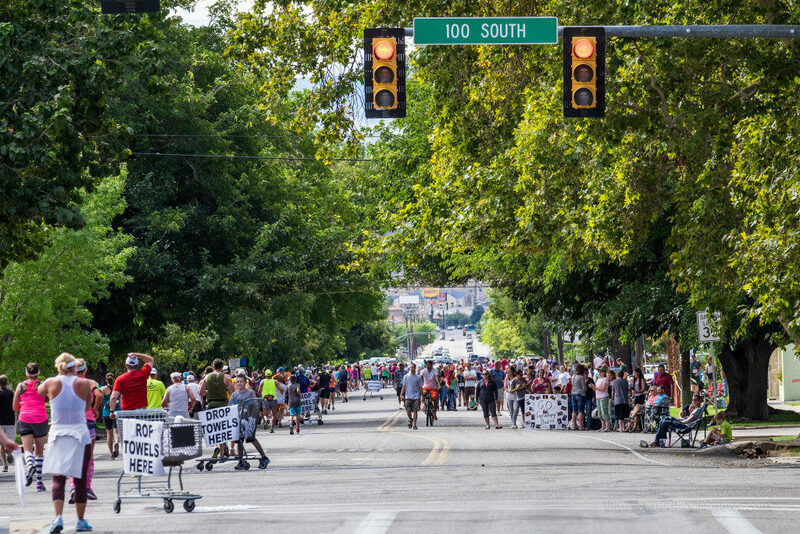 The 40th anniversary of this landmark event offers plenty of activities to enjoy Friday and Saturday even if you aren’t pounding the pavement. Below is a quick guide to help plan the perfect marathon weekend; which roads to avoid, best areas to cheer on your runners and everything in between. 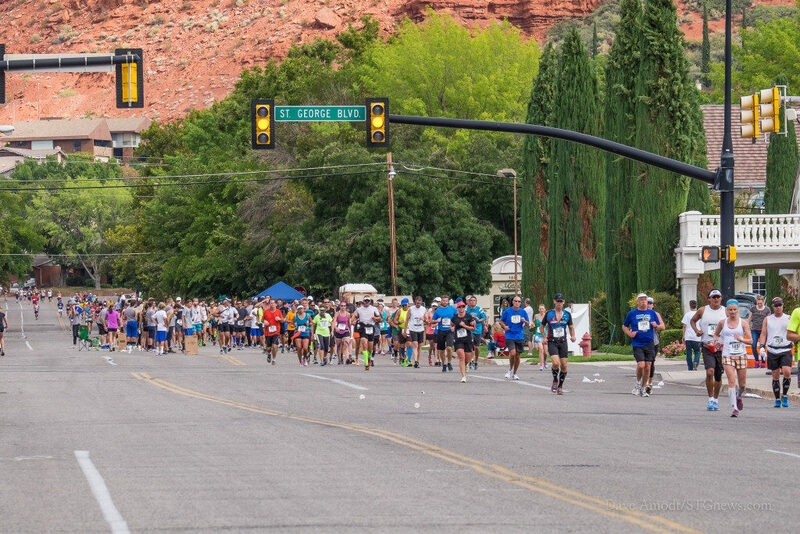 Check out St. George Marathon’s expo with over 85 vendors. At the expo runners can pick up their runner packet including bib number and runner shirt and take part in free health testing by SelectHealth. 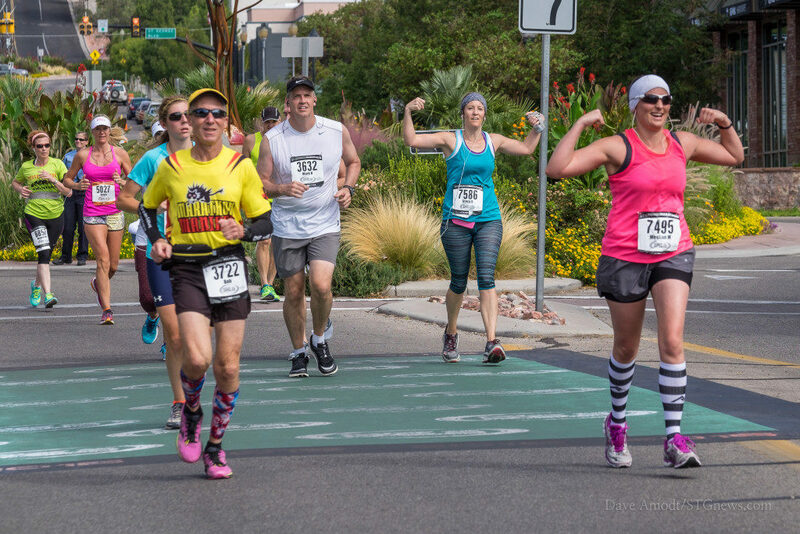 The expo provides ample opportunity to mix and mingle with other runners, attend marathon clinics and see what’s new in running apparel and gear. 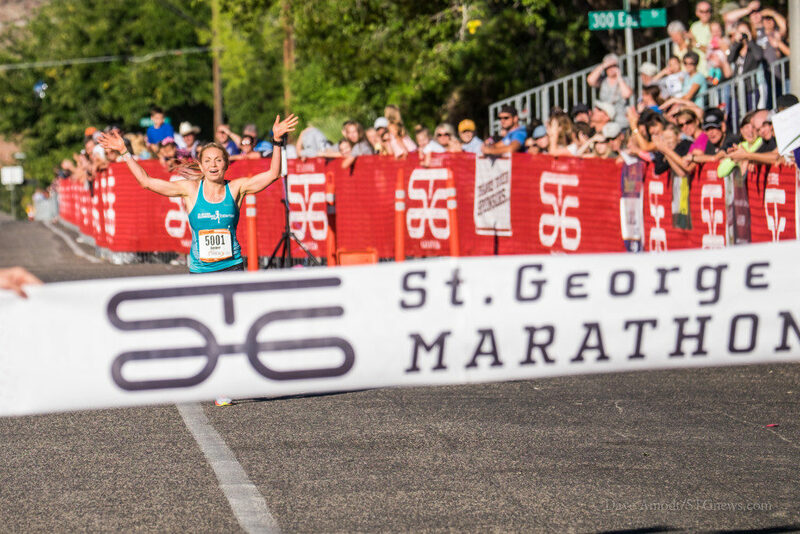 Get in the spirit of the marathon and purchase St. George Marathon souvenirs and get your pasta dinner tickets. The annual pasta dinner is located next door to the expo in the Dixie Center St. George. Bring family and friends and enjoy great food and great company. Tickets will be on sale at the expo or at the door. Cost: $10 for adults and $5 for kids 12 and under. Where: Vernon Worthen Park, 300 South 400 East, St. George. Cost: $10 per person, includes T-shirt and finisher’s medallion. Open to persons with disabilities of all ages. Each participant must be able to run, walk, roll or be pushed either 200 meters or 1 mile. Cost: $10 for teams of two. Participants may register up to two additional supporters at $10 per person. Includes T-shirt and finisher’s medallion. 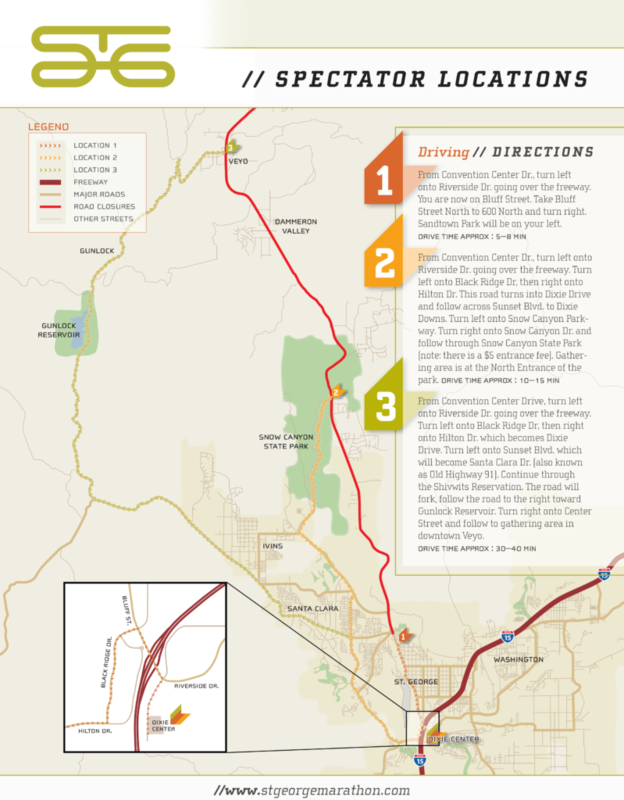 Where: Starts at Sand Town Park, 700 N. Bluff Street, St. George. 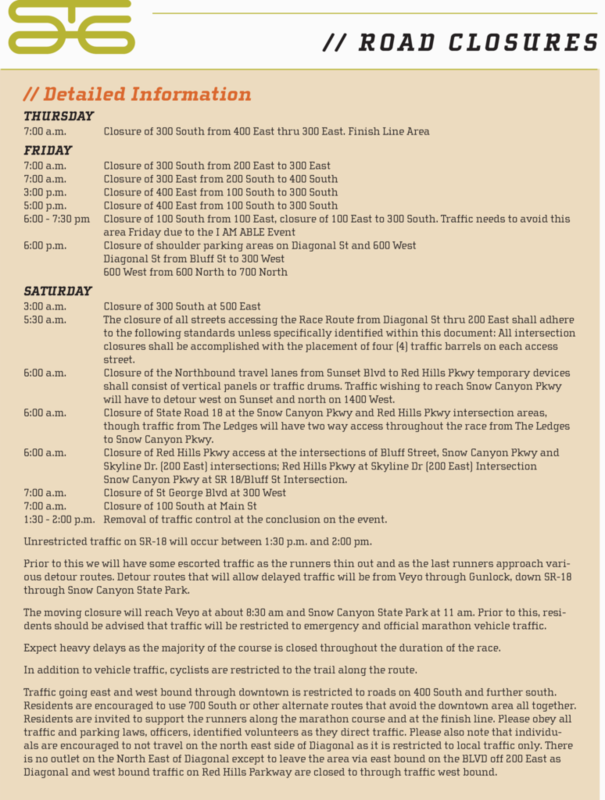 The Veyo bridge is under construction and down to one lane. 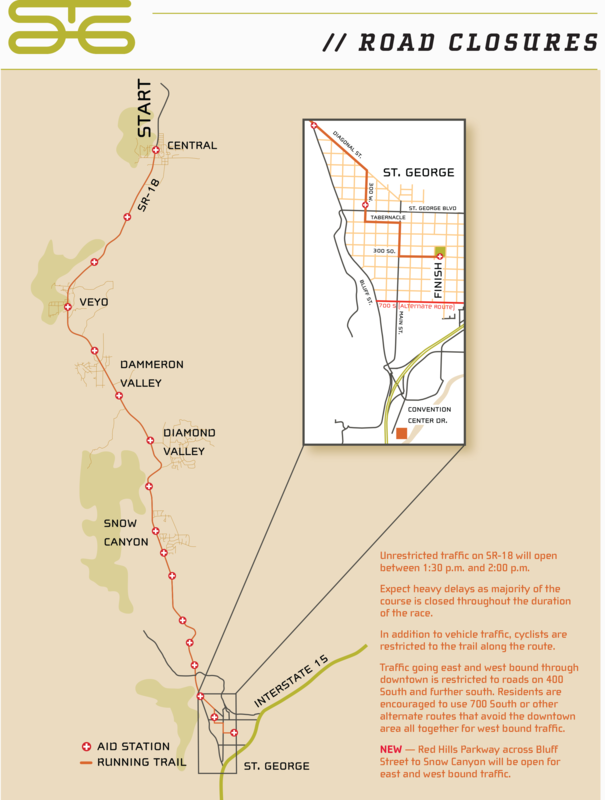 St. George Marathon organizers will have flaggers stationed at each end of the bridge as well as four light towers — one next to each flagger and two directly over the bridge — to safely direct runners across the bridge. Flaggers will be stationed at the bridge until it is light enough for runners to see. Additionaly, barricades starting just past Aid Station 7 will help funnel runners across the bridge safely. 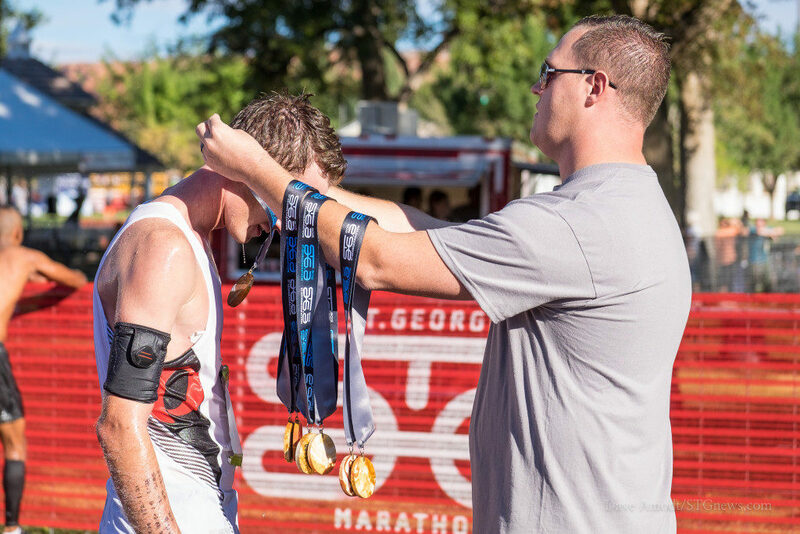 Enjoy photos from previous St. George Marathons. Click on photos, use your left-right arrow keys to cycle through the gallery. 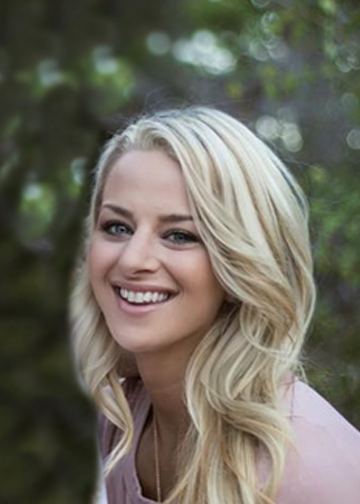 Brittney Chubbuck has lived in St. George for the better part of a decade and is a developing writer and blogger contributing to St. George News and its complimentary sites. Besides enjoying time with her toddler, Brittney has caught the cycling and outdoor recreation fever that Utah's Dixie inspires. I may have missed it, but when—as is the custom for many events here—will mortars be fired off at night? Gotta get my dogs outta town.